While you may have been waiting for Nougat, Google is ready to start working on Android O. 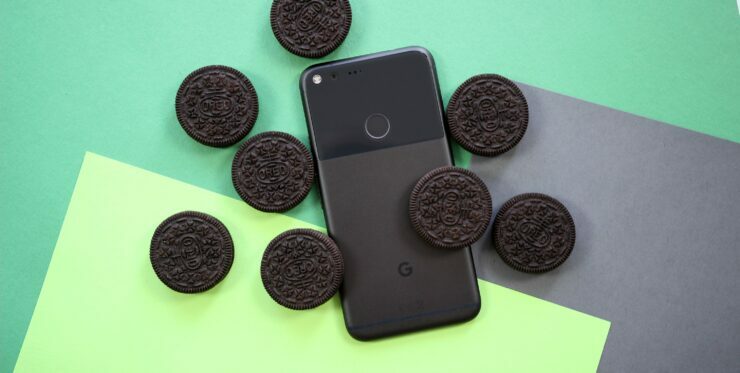 Probably to be named Android Oreo, the first Android O Developer Preview is now out. The update will bring some interesting changes to Android, including new notification channels, picture-in-picture mode, adaptive icons, and much more. You may not see any major facelift that was introduced a few years back with Lollipop, but developers would certainly find the features interesting. More user-focused features will likely be revealed later in the development cycle. Currently, Android O is only available via factory images and won’t be available via the Android Beta Program. This means no OTA updates for the moment. Google does plan to offer Android O via the Beta Program ahead of Google I/O.